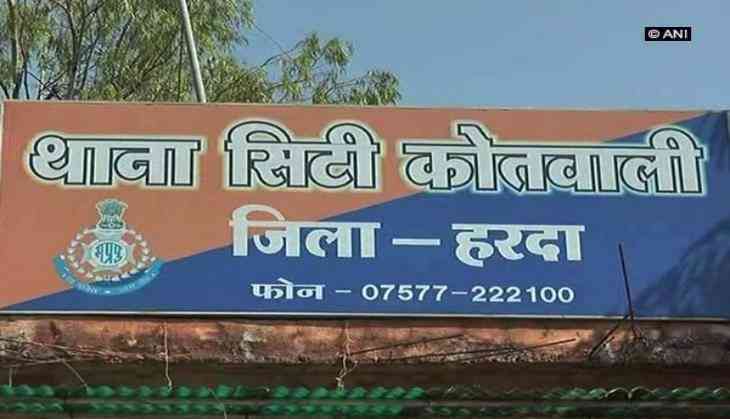 Cases have been registered against two karate coaches of a government college in Harda district of Madhya Pradesh over a molestation complaint filed by two college students. The police has arrested one of the coaches, while the other one is absconding. "Two cases have been registered in Harda police station against both the accused on the complaint of the girls under molestation case. The police has arrested an accused Yusuf Mansuri. The search for another accused Nilesh Sen is on," Harda Superintendent of Police (SP) Rajesh Kumar Singh said . The students alleged that one of the accused, Yusuf Mansuri, allegedly molested them, while the other named Nilesh Sen had made a video of them in the changing room. Mansuri had allegedly threatened the girls of leaking the video if they told anyone about it. The victim students also demanded the removal of Nilesh Sen by applying to the principal of the college a week ago with other girls. However, principal Vijay Agarwal did not remove or take any action against Sen so far.